At Dermatique Med Spa, Dr. Ghassan Hammami oversees a team of aestheticians dedicated to providing clients with noninvasive, medical-grade treatments for everyday skincare concerns. 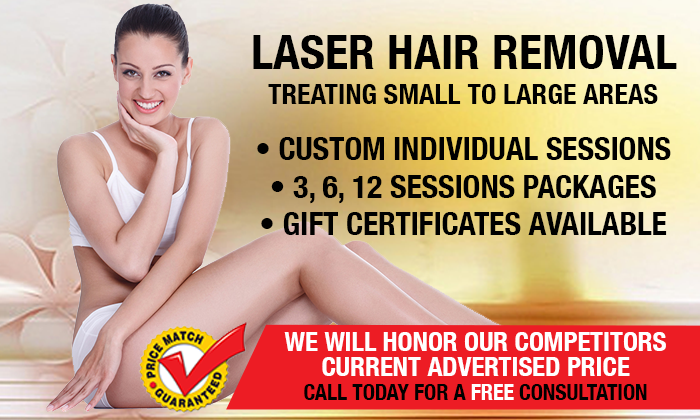 The facility features cutting-edge technology to assist the aestheticians. 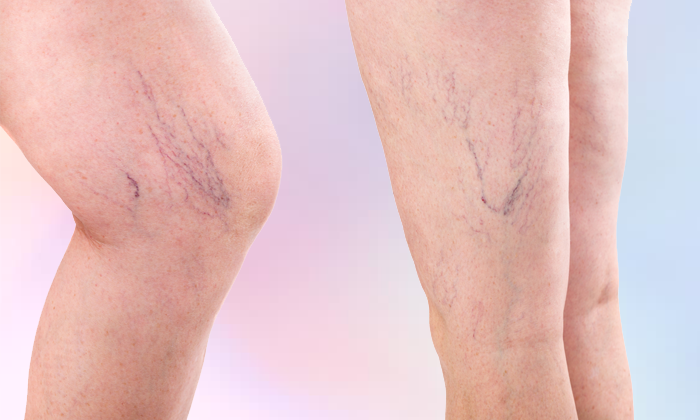 Cosmetic lasers rid areas of unwanted stubble, fade visible spider veins, and minimize the appearance of fine lines and other blemishes. The medspa’s diamond-tipped microdermabrasion wands help restore the skin’s natural radiance by smoothing away acne scars and evening out rough patches. Beyond these treatments, the center also offers more traditional spa services, such as laser hair removal, cleansing facials, waxing treatments, and nap time. 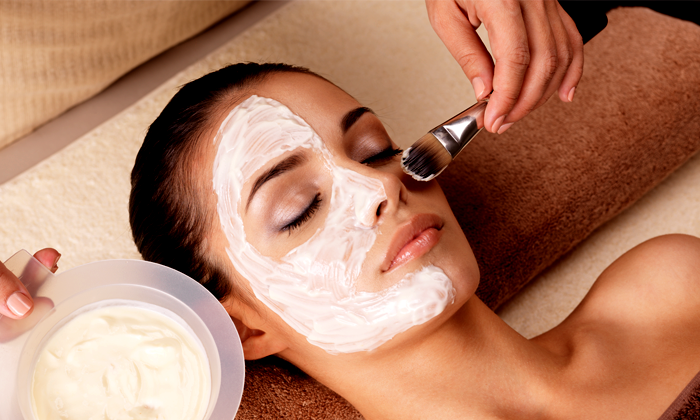 Services are performed by State Certified estheticians under the supervision of Dr. Hammami.